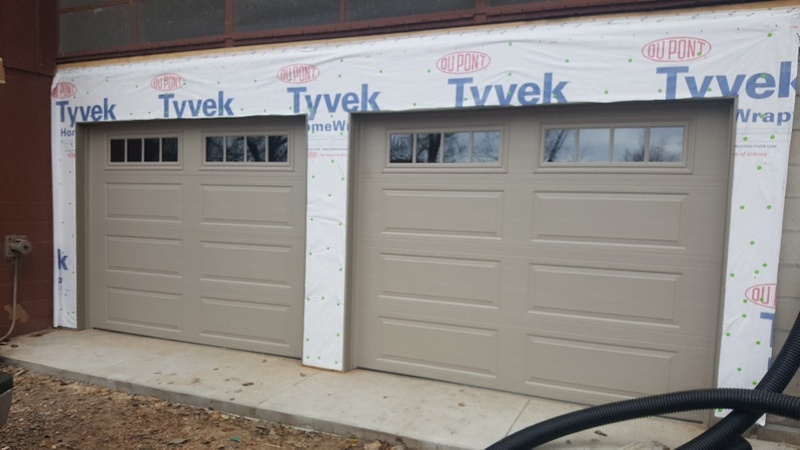 If you live in the city and you need any work done on your garage door, don’t hesitate to call All American Door Co. We are the go-to for Chanhassen garage door installation, maintenance and repair specialists, and are proud to serve this community with top-of-the-line products and service to safeguard families and property. Very professional, fast and explained what was done. Technician very proud of work completed. I was very happy with the awesome price and work completed. Nick is the best in the business!!! 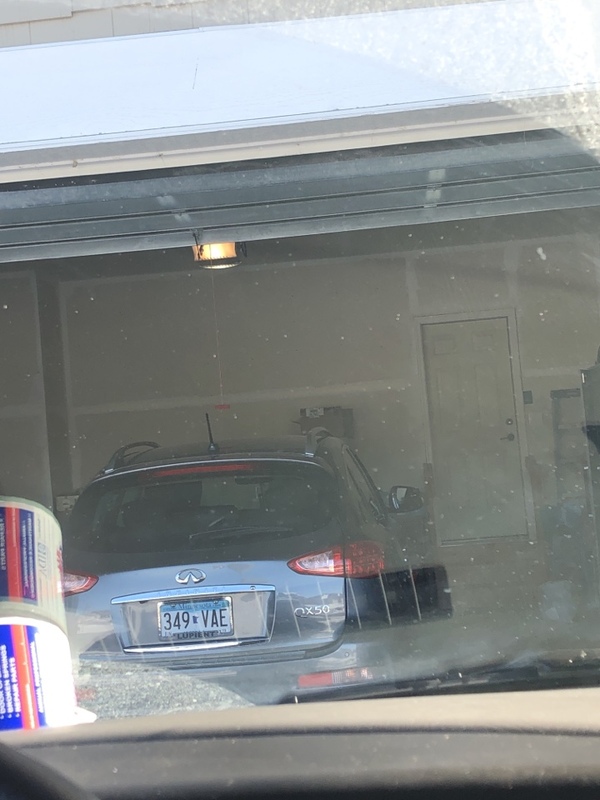 Nick did an outstanding job replacing our garage door opener. Prompt and very professional. Highly recommend!!! 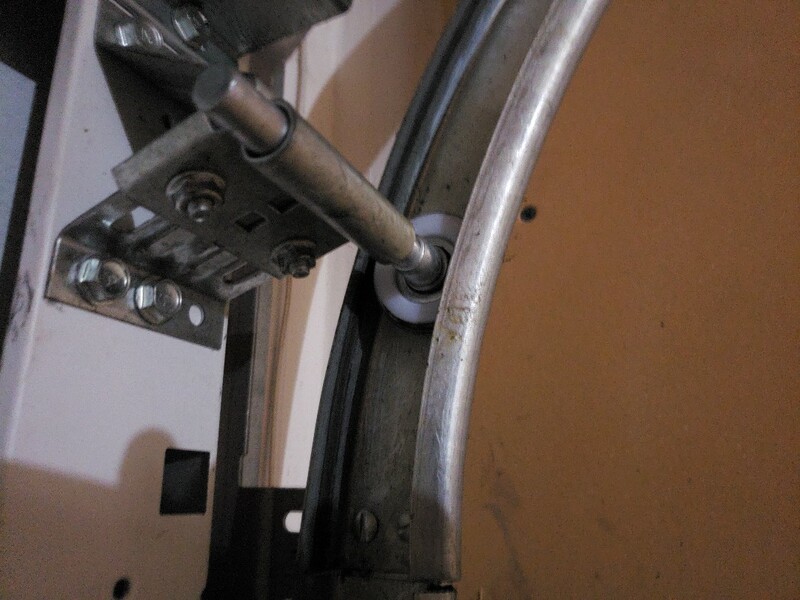 Repair man was very knowledgeable. 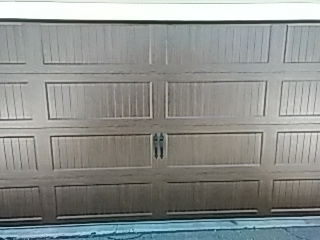 he took the time to examine and lubricate both of my garage doors after he completed the repair. Was great to be able to get a same day appointment. He arrived on time and was very professional and efficient. My garage door wouldn't open today so I googled and found all American Some do the other places oddly had multiple websites that seemed strange to me. I remember seeing this company at a home show. I was able to get same day service from john one of the technicians. I needed a new opener - this one was over 20 years old. The price offered seemed fair and I got it installed. Very happy with the work. I called for an appointment at 9:00 and someone had my garage door fixed by noon. Awesome service. Jesse was courteous, professional, prompt, and meticulous.